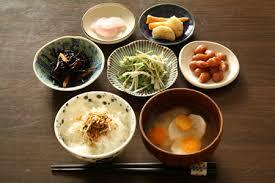 Today, l show you Japanese style breakfast. We try to eat well-balanced nutrition in the morning. 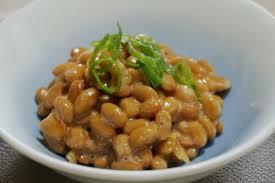 Fish(I like Salmon), Natto(sticky beans). 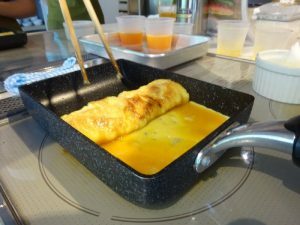 In our cooking experience, you can try making Tamagoyaki. Get a free tasting of Shochu! New Course has been Release!